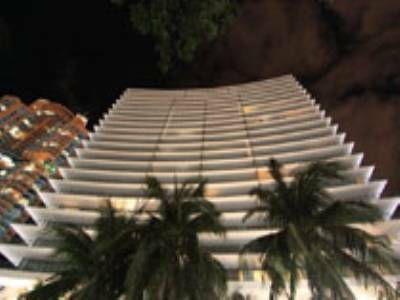 Built in 1926, The Roney Palace is one of the first high rise condominiums in South Beach. 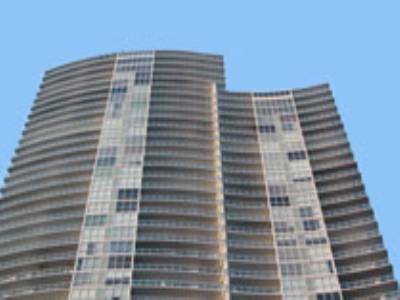 It has undergone consistent renovations and now this 18 story mi-rise luxury condominium has been made over again. 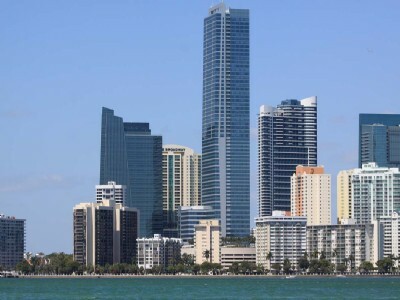 It is located on 600 feet of the beautiful Atlantic Ocean and is in the heart of South Beach. Residents enjoy the adjoining hotel, The Perry with David Barton Gym and STK steakhouse. 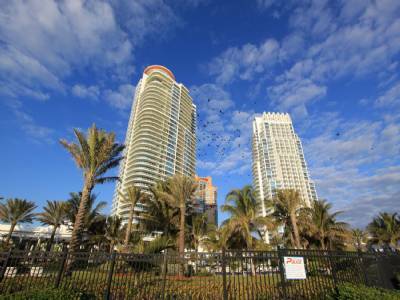 The area of the beach that Roney Palace is located in places it within walking distance to the Miami Beach Public Library, Bass Museum of Art, Jackie Gleason Theatre, Lincoln Road, and Ocean Drive. 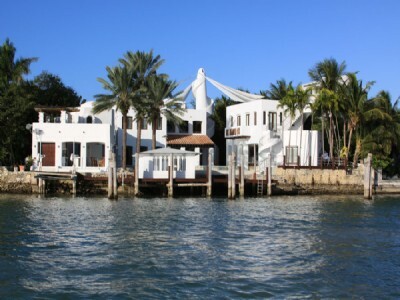 The Roney Palace truly enjoys metropolitan pleasures while being right on the beach. 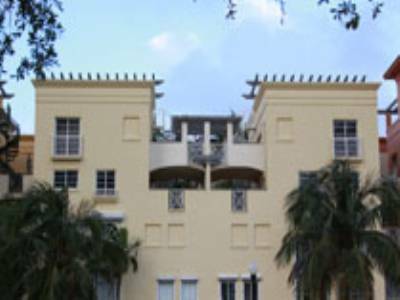 The Roney Palace was completed in 1926, making it one of the most historic sites for a condominium in South Beach. 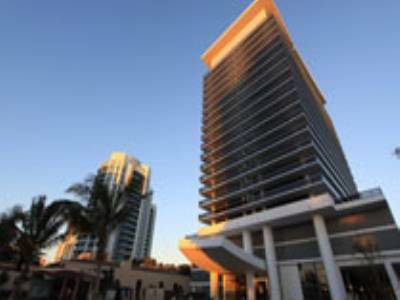 Perched on 600 feet of oceanfront, the condominium has 3 pools, valet accommodating over 1,200 cars and is within a 5 star hotel. 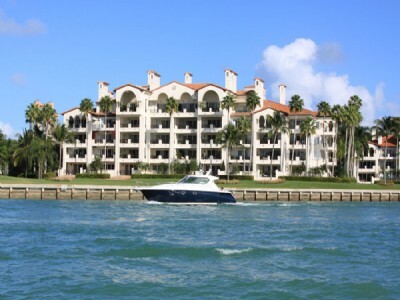 The luxury residences available at Roney Palace they are available in studios, one bedroom, and two bedroom floor plans. 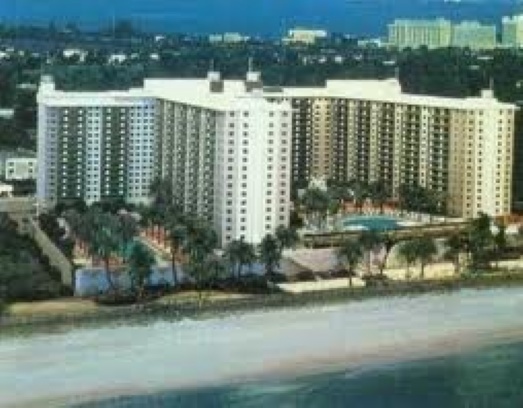 Residences are between 565 square feet to 1480 square feet and are ideal for vacation properties or year round. The residents will enjoy 24 hours a day service from valets to concierge thanks to the fact that it is in concert with The Perry Hotel. The interior amenities include pre-wiring for cable, subzero and bosch appliances, and floor to ceiling glass windows with oversized balconies. For more information on residences in this historic building, contact us today!